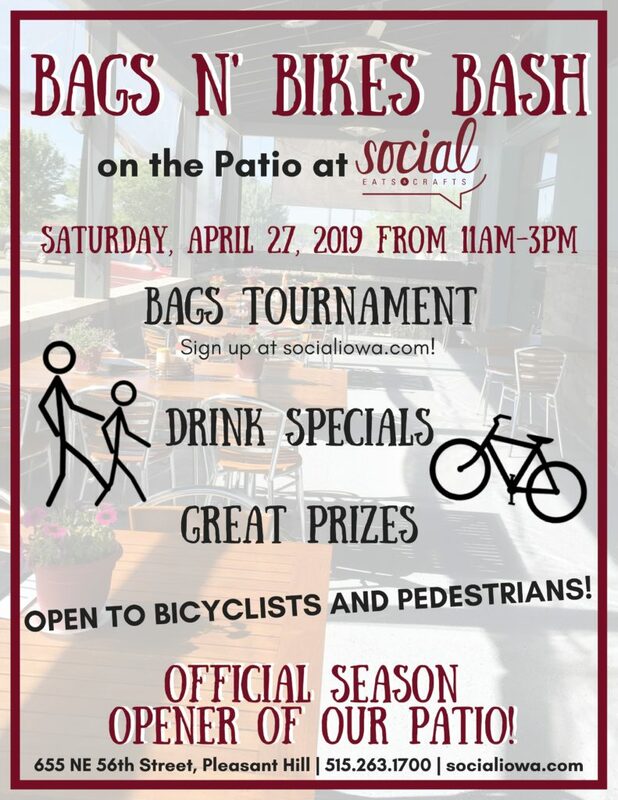 Social – Eats & Crafts is your neighborhood hangout to meet friends in a casual and laid-back atmosphere in the Des Moines area. Due to our food and beverage license, we do not allow outside food and beverage in our facility. Thank you for understanding!